New organisation obtains their spot in Major League Gaming’s League. Will they perform? On Wednesday, Elevate announced that they would be selling their roster and spot in the MLG Call of Duty League Season 3. It was later revealed on the eSports Report that Noble would be replacing Elevate for the remainder of the season. 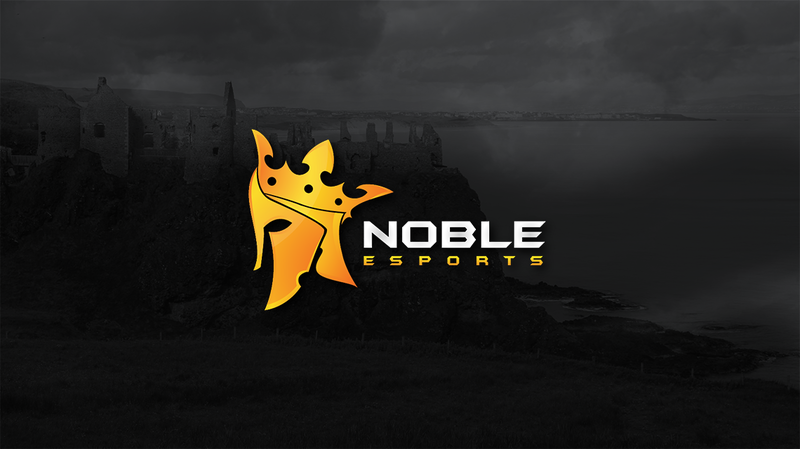 Season 3 rules state that Noble can not bring in their own set of players. However they are allowed to use Elevate’s season 3 roster of Nifty, Chino, Gucci, and Sender or trade them for another teams substitute. Shortly before they were scheduled to compete in their first League match of the season, they announced the roster of Miyagi, Chino, Slasher, and Sender. Noble eSports have formed a partnership with vQ for the remainder of MLG season 3. By this happening both organizations continue to showcase their top tier talent on MLG and for the COD community as a whole. Correct, but the partnership is there in place. Noble won each of its first three league matches which included a 3-0 sweep of FaZe in one matchup. They lost their final match of the week by a map count of 3-2 to Team Kaliber. They carry a 3-1 record as Noble, but still have an overall record of 3-9 when combined with eLv. So far, the new squad is looking strong heading into their second week of matches.